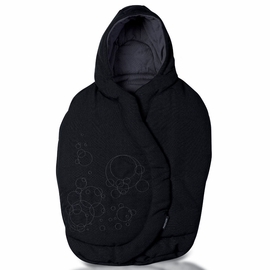 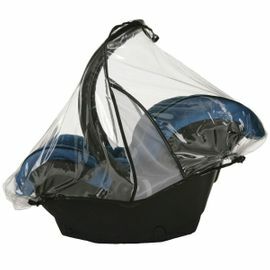 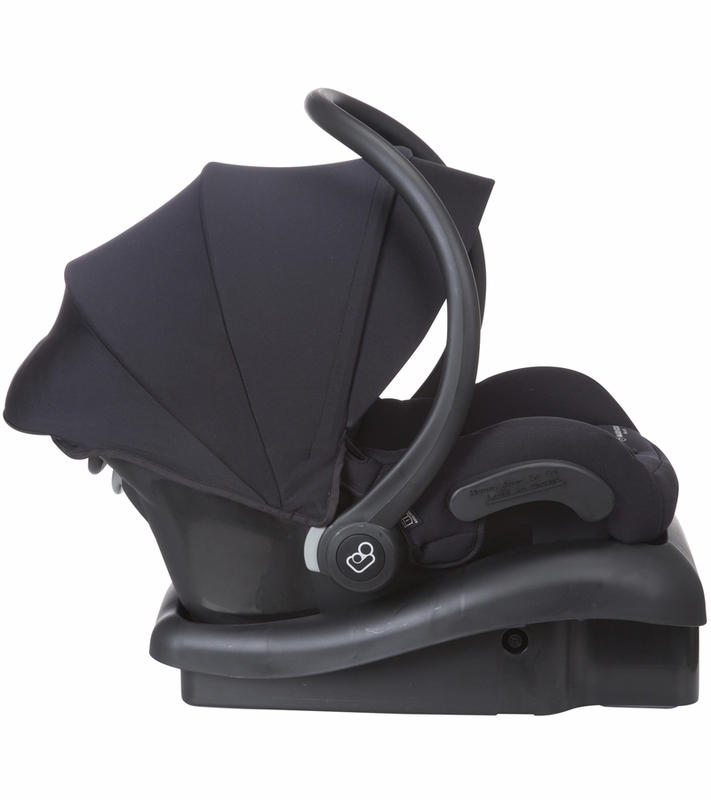 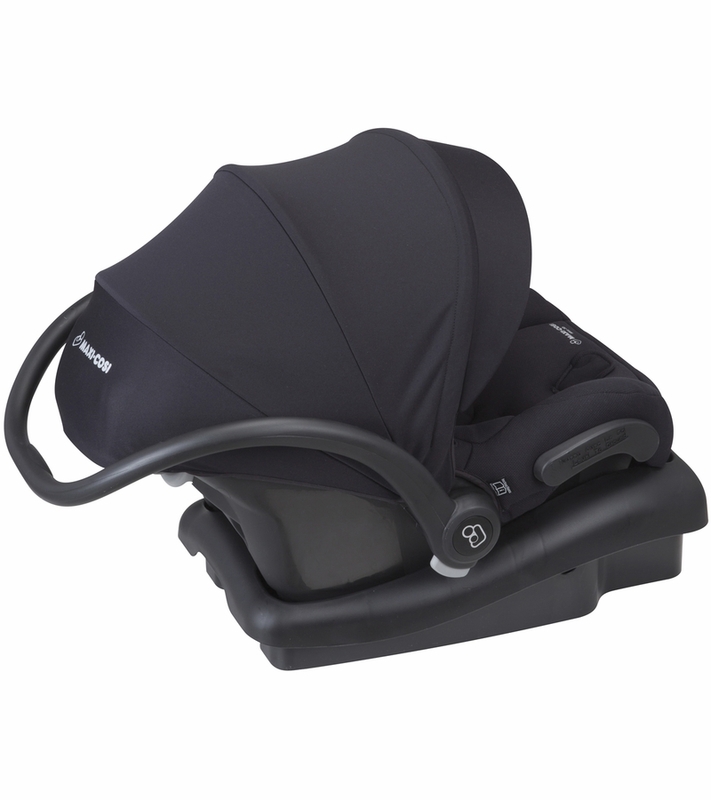 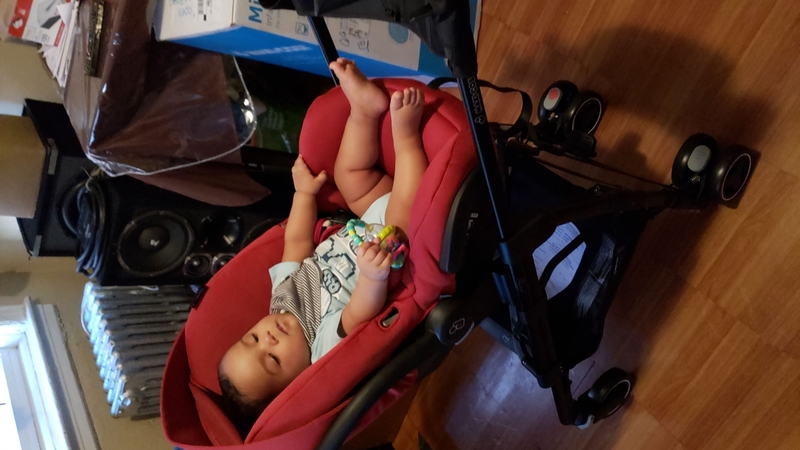 The Mico 30�s seat features self-wicking fabric that deodorizes and draws liquids away from the skin to help keep baby dry and comfortable during the ride. 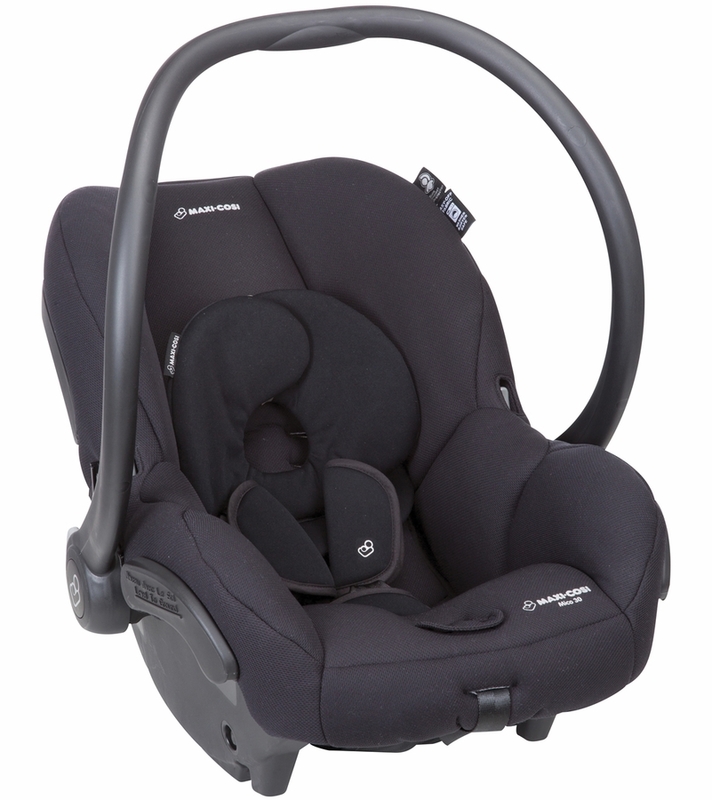 The innovative seat pad design allows for removal within seconds; no rethreading of harnesses required! 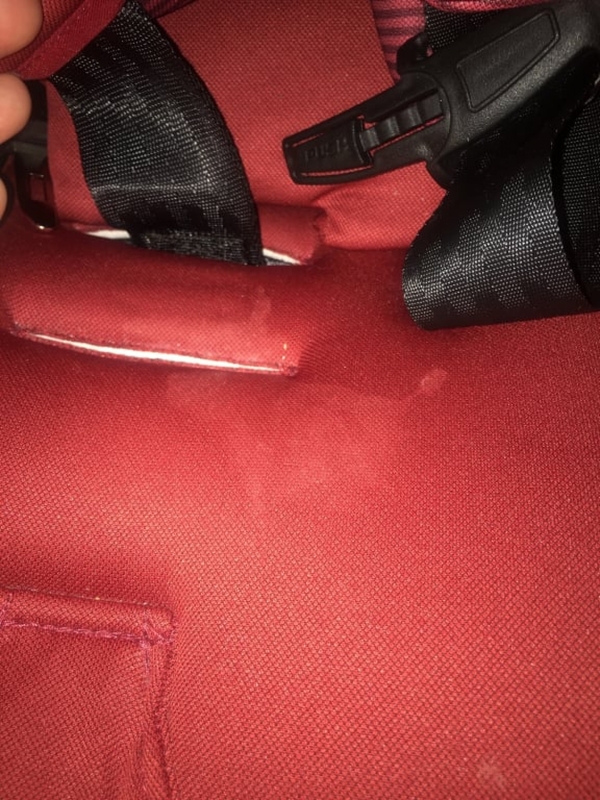 The seat fabrics are also both machine washable and dryer safe, making removal for a thorough cleaning quicker and easier than other car seats. 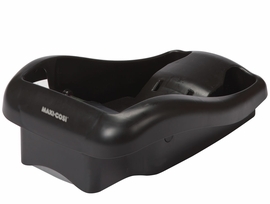 The Mico 30 includes an adjustable base with LATCH for a better fit in your car. 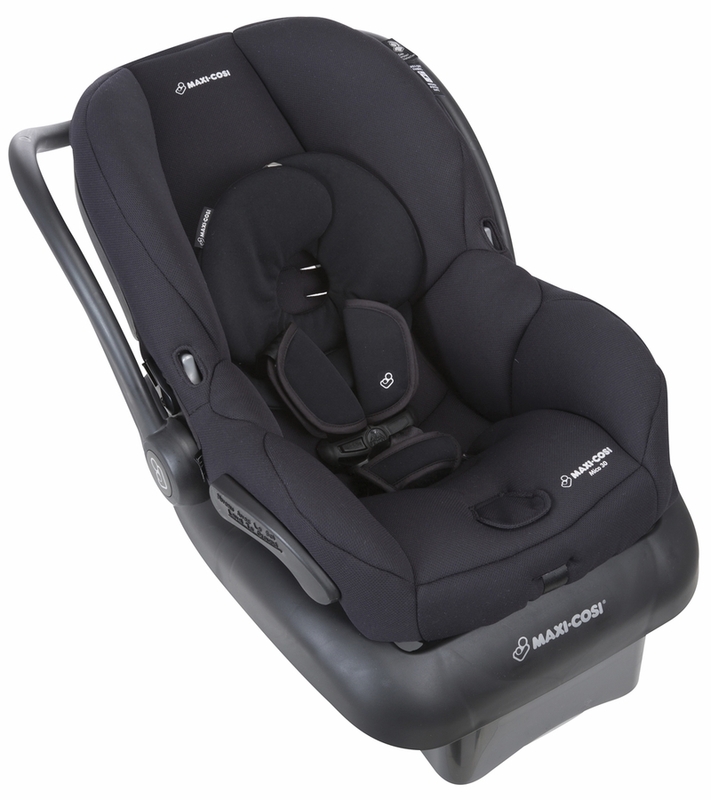 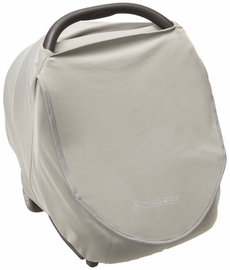 The comfortable premium fabrics and padded 5-point harness covers keep baby secure and cozy during the ride, and the included Cozi-Dozi� head insert is perfect for the extra support needed by infants. 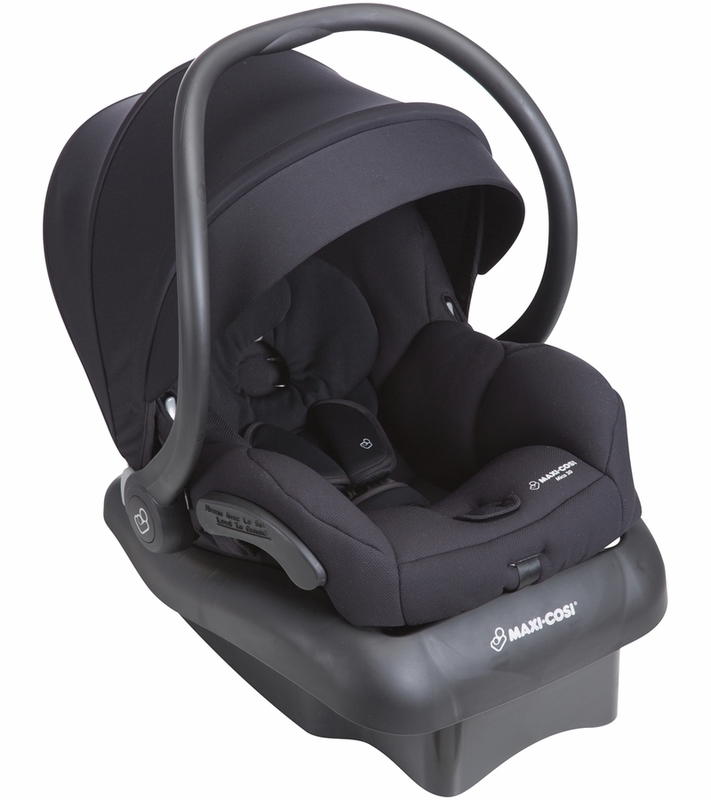 Each Mico 30 comes complete with a multi-position sun canopy with a flip out visor to help protect baby�s sensitive eyes from bright lights. 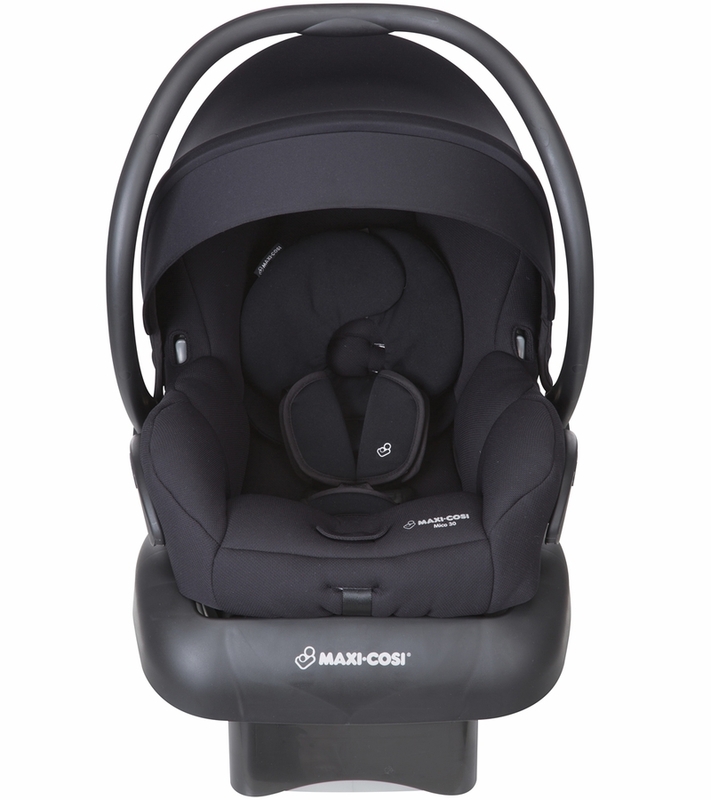 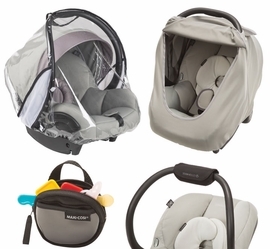 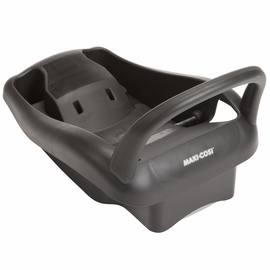 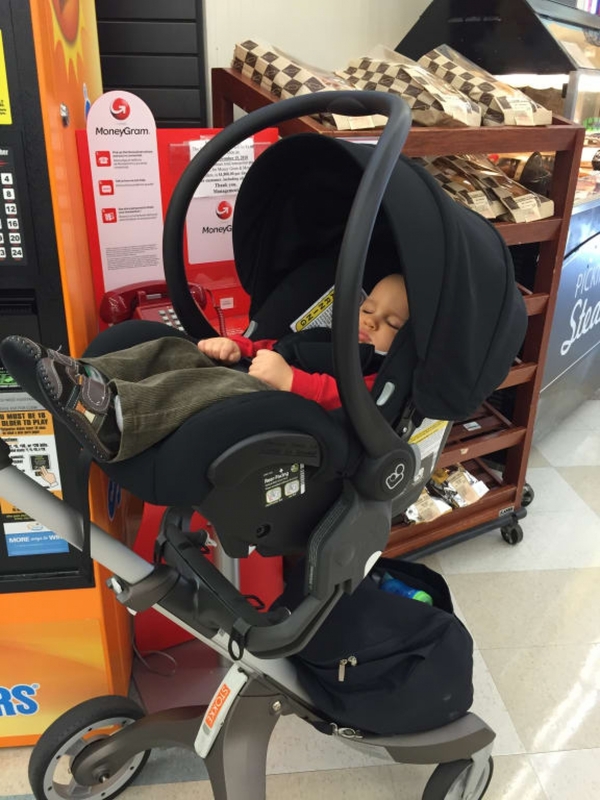 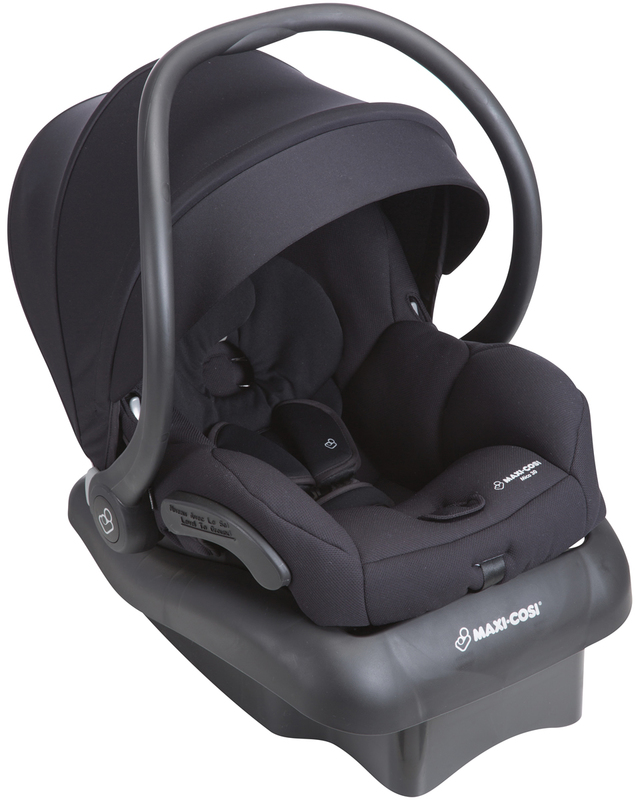 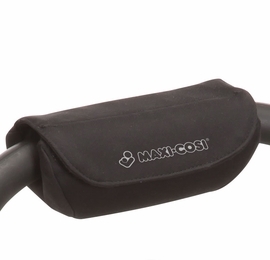 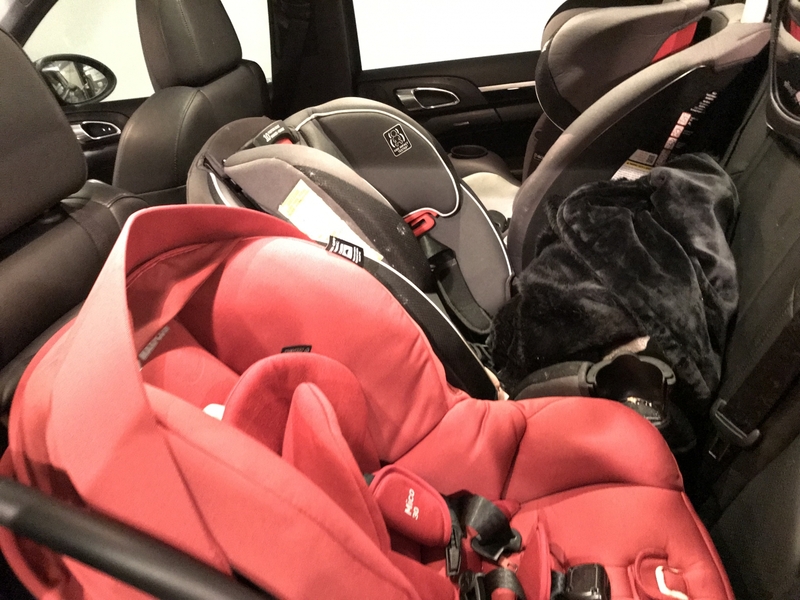 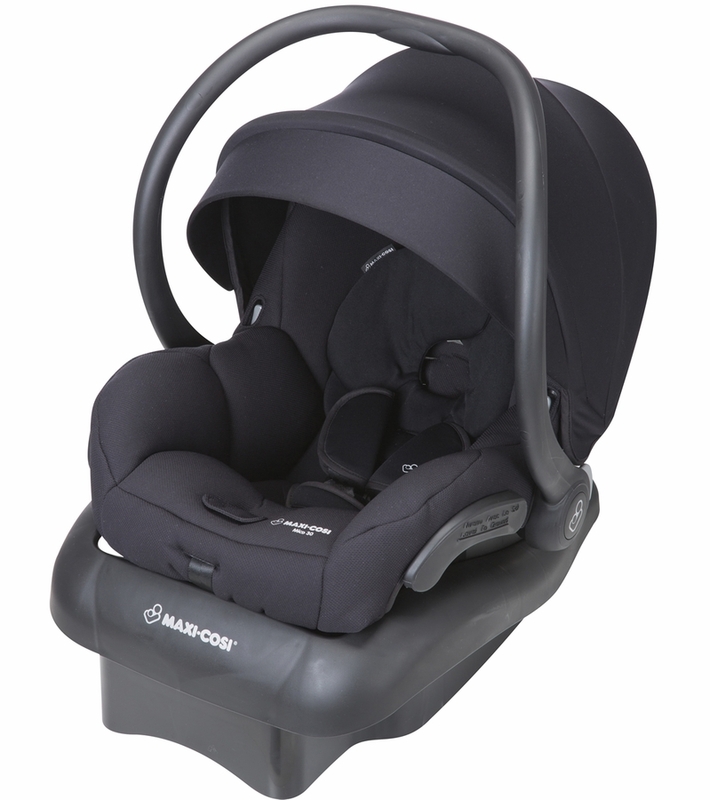 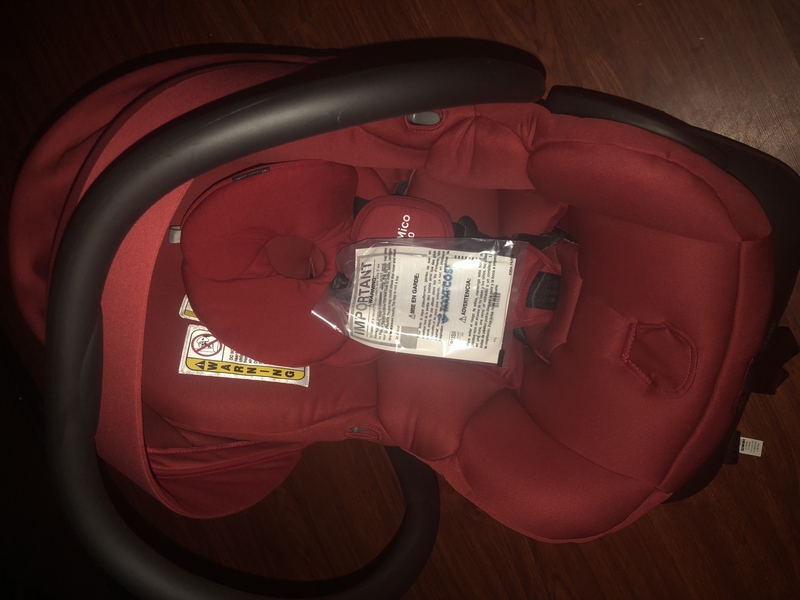 Give your family happy travels with a Maxi-Cosi Mico� 30 infant car seat that makes each journey with baby easier and safer!